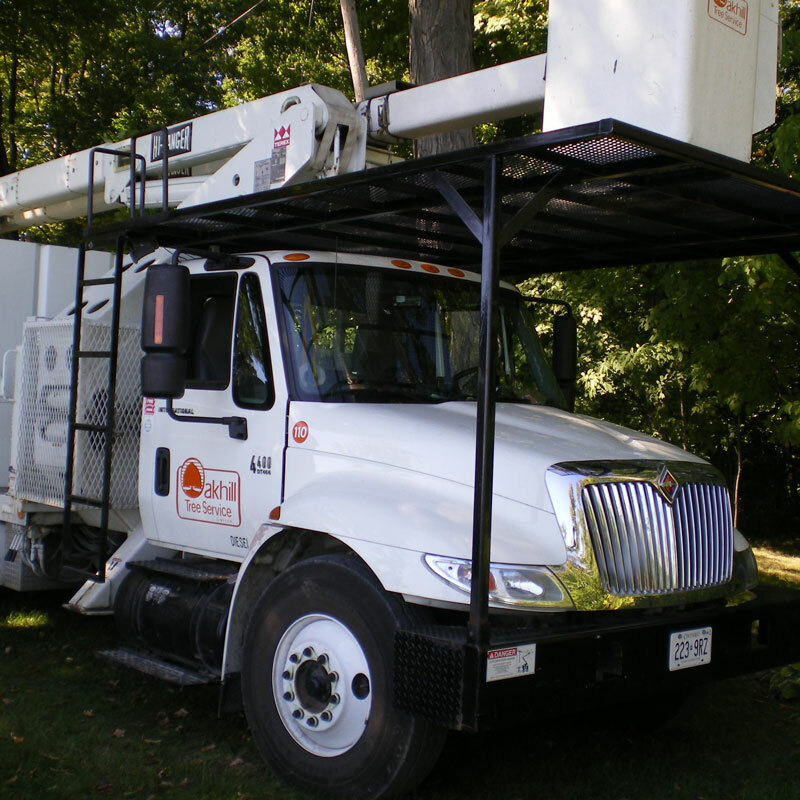 Since our beginning in 1992, Oakhill Tree Service has serviced many municipalities, regions, and residential customers in Southern Ontario, Canada. The company started with only a single boom truck and pick-up truck and has grown into three offices across the ON of Ontario. 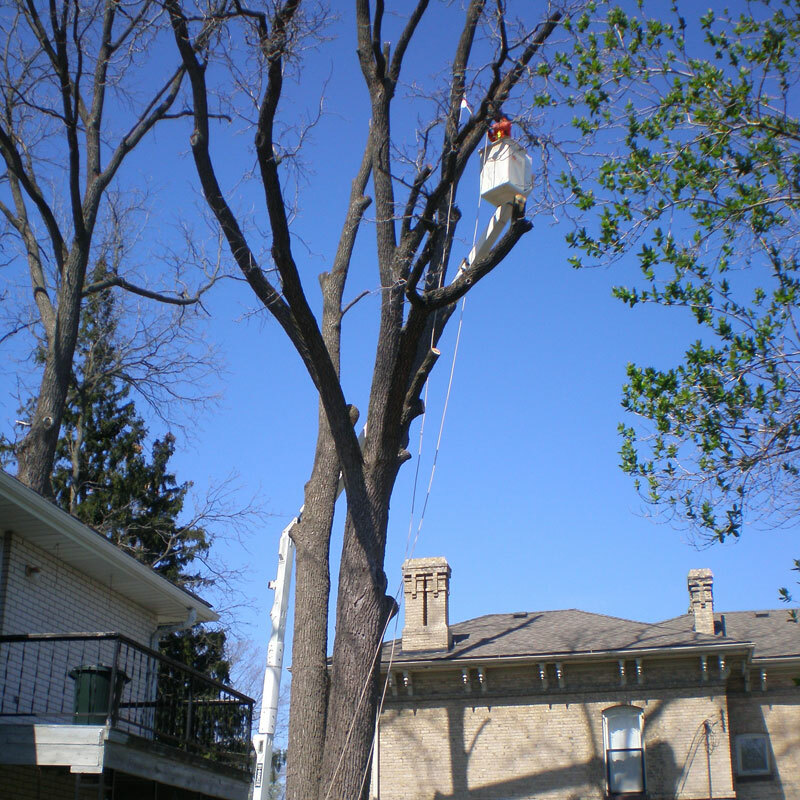 Our initial philosophy, which continues today, has been to promote arboriculture practices which uphold a professional responsibility to the industry's standards. We also believe in hiring the best personnel to do the job and enabling them to provide their expertise to you, the customer. 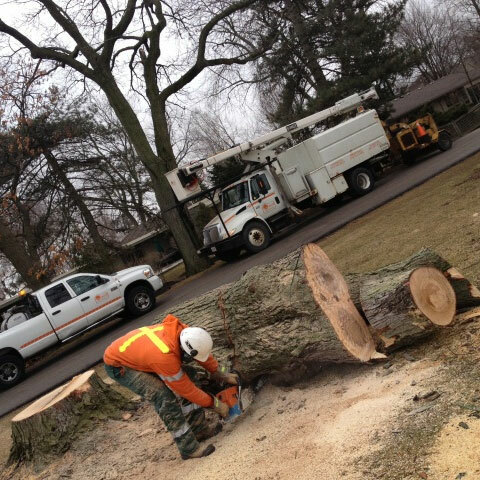 Each staff member is given the responsibility to maintain professional arboricultural services and are accountable for maintaining the industry standards. Want to learn more about our services? Click here!